Our student body is made up of children from various backgrounds and affiliations. We encourage you, as a parent to get involved, ask questions and keep in touch with our school. 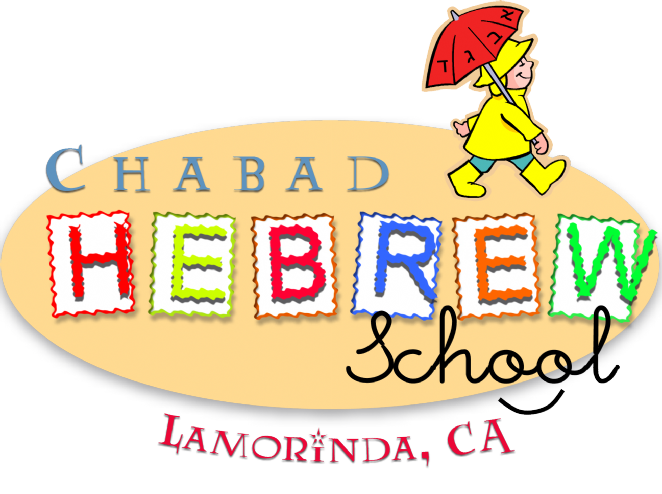 You may very well discover that your child’s Hebrew School education at Chabad Hebrew School will add an enriching spiritual dimension to the lives of your entire family. If your child is not able to attend class for any reason, please notify in advance. Parents should arrange for their children to arrive on time. To maximize our learning time and to avoid distractions to the class, your cooperation is appreciated. Incentives and rewards are given out daily to those who are active participants.